Tackling head-on the big stories of Easter, this book is a great give-away for those who want to know what Easter is about. Easter Uncut by Carl Laferton was published by The Good Book Company in February 2016 and is our 818th best seller. 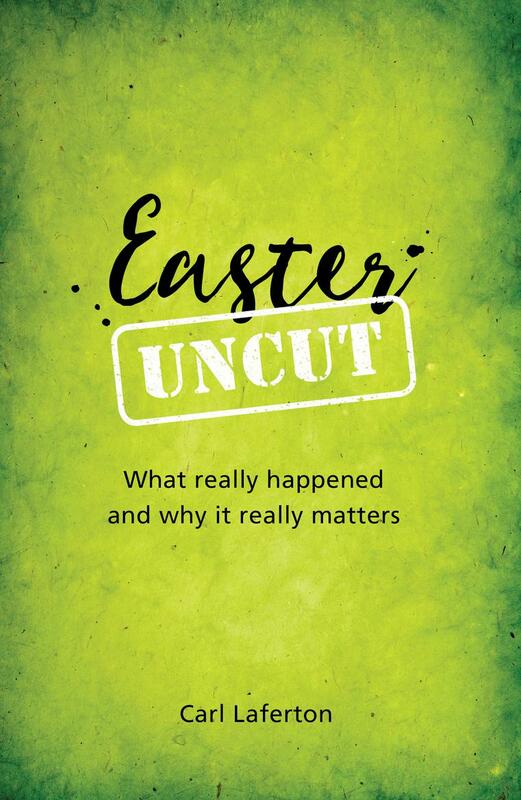 The ISBN for Easter Uncut is 9781909919310. Be the first to review Easter Uncut! Got a question? No problem! Just click here to ask us about Easter Uncut.